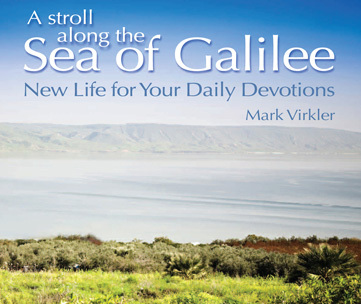 Home » Blogs » Mark Virkler's blog » Bible Lovers: Start Hearing God Through Scripture for Under $30! If you've heard about our brand-new Bible Lover's Series, but can't make the investment in the whole package now, this is for you! 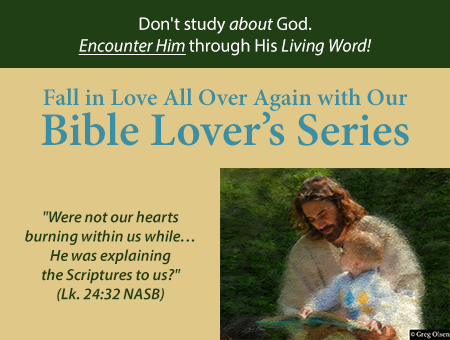 The coupon code "BibleLover" is also good for 15% off any of the 8 individual sets, so you can purchase the Through the Bible PDF eBook Workbook plus one of the audio or video download sets and get started for just $26.27. You also now have the option to get the whole Bible Lover's Series for 3 monthly payments of just $55 each!